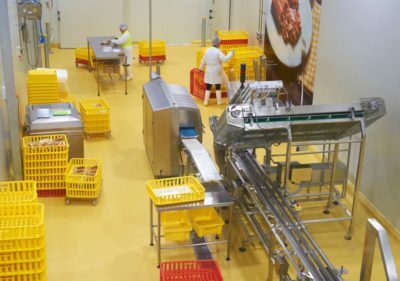 Commercial farmers need to pay serious attention to flooring requirements and solutions at their industrial facilities and warehouses. 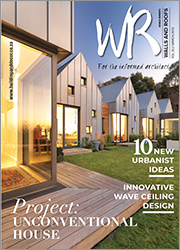 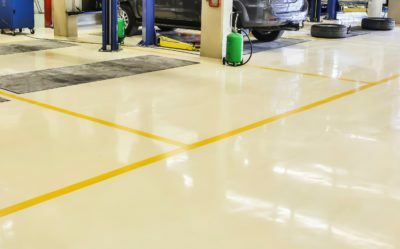 When referring to a resin floor, some people use the terms epoxy and polyurethane interchangeably. 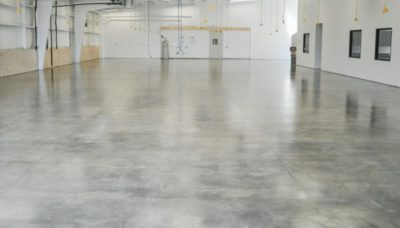 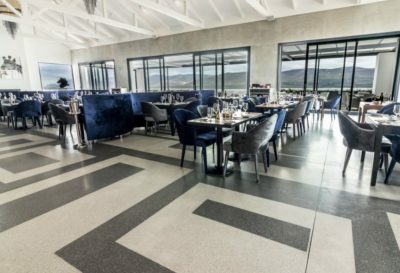 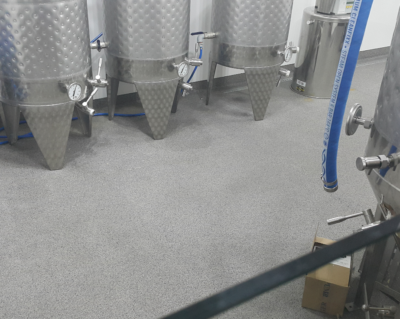 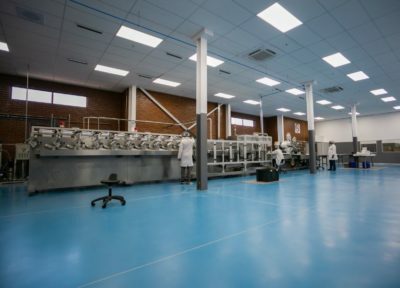 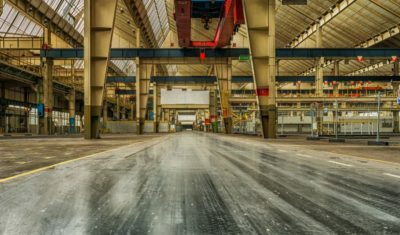 The two biggest factors that contribute to a successful industrial flooring installation are the floor’s flatness and strength. 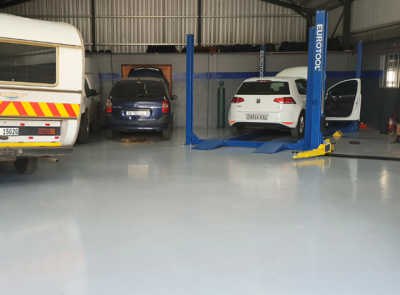 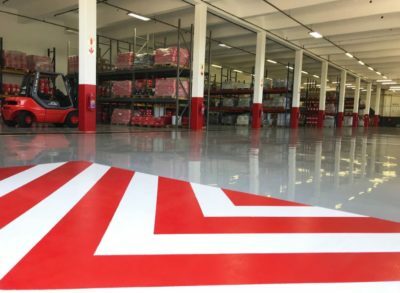 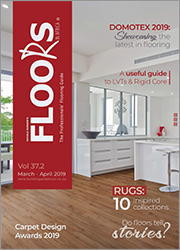 Resin flooring manufacturer Flowcrete recently moved to a new, significantly larger warehouse facility in Westmead, Durban. 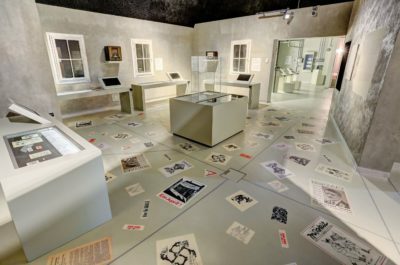 The biggest historical museum in Poland, the Museum of the Second World War in Gdańsk, was recently opened.